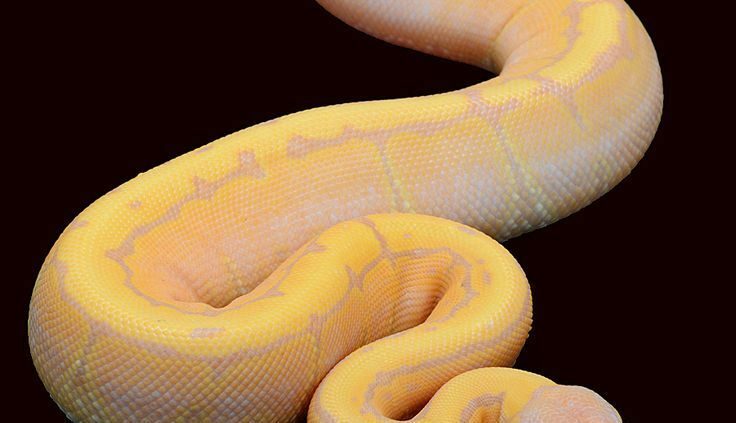 Love our Banana Ball Python! We just received a banana ball python. He is beautiful and healthy. 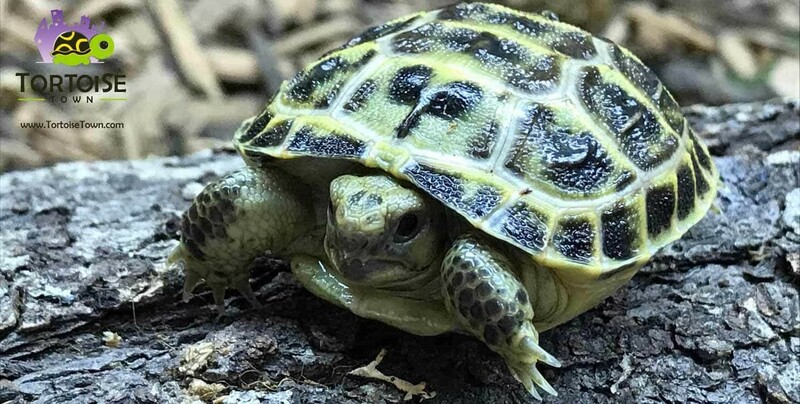 We would highly recommend cbreptile.com for anyone considering buying a ball python for sale online. They have a ton of really cool ball python morphs to choose from and customer service is GREAT!!!! 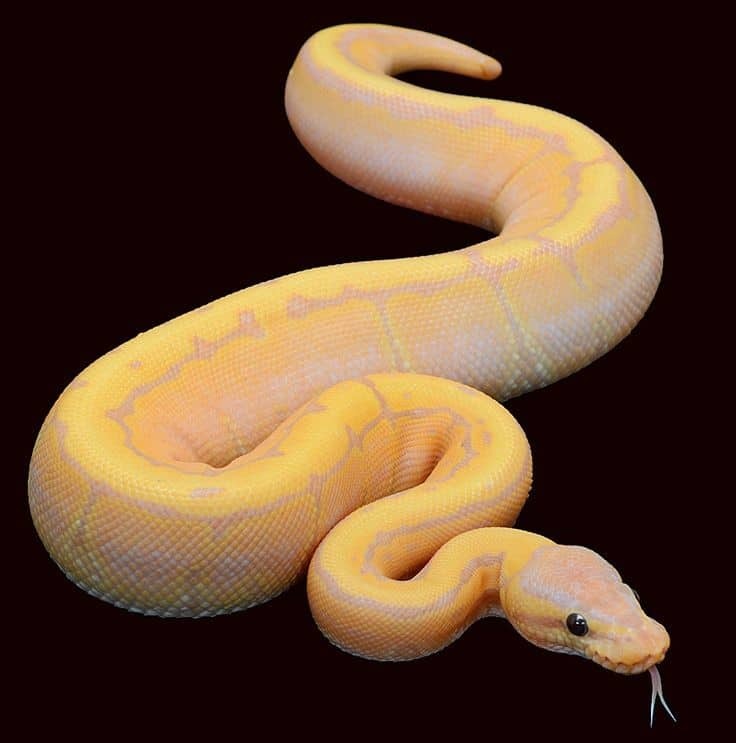 https://www.cbreptile.com/wp-content/uploads/2018/03/banana-ball-python-for-sale.jpg 743 736 CBReptile.com https://www.cbreptile.com/wp-content/uploads/2017/07/cb-reptile-logo-v1-300x180.png CBReptile.com2018-04-07 20:05:132018-04-09 20:06:21Love our Banana Ball Python!